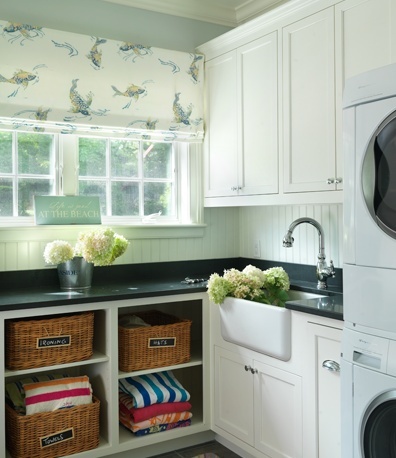 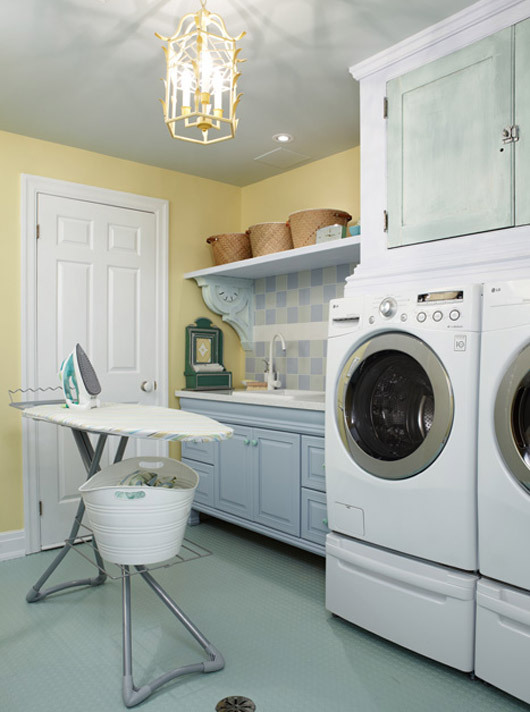 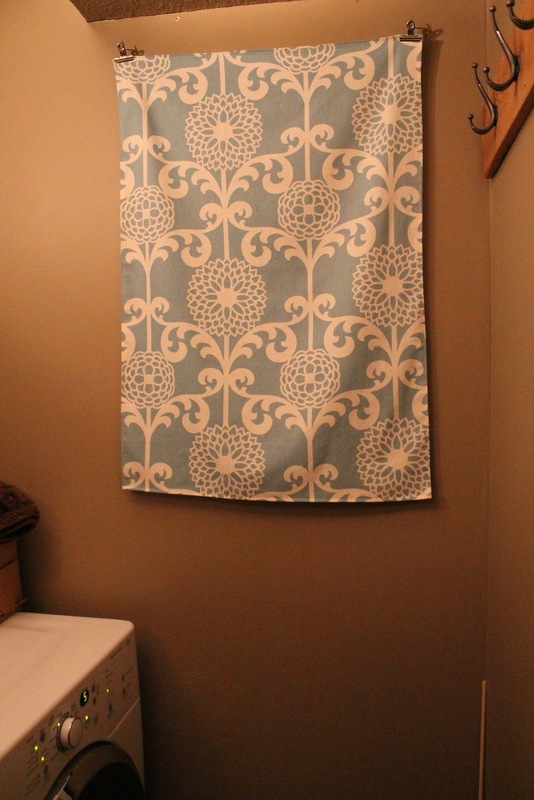 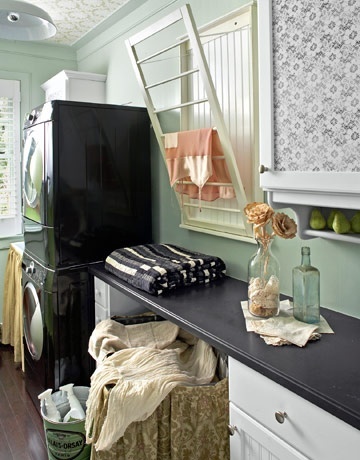 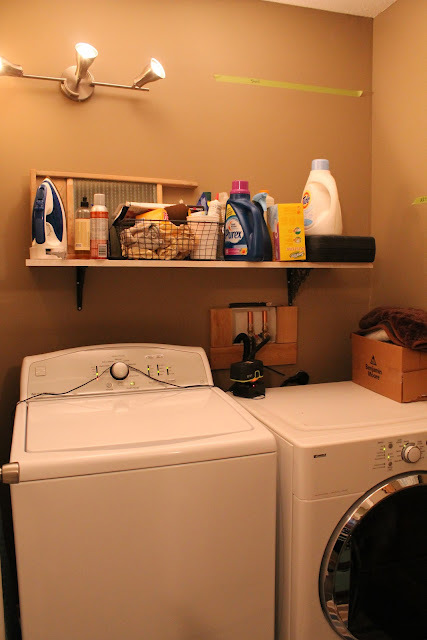 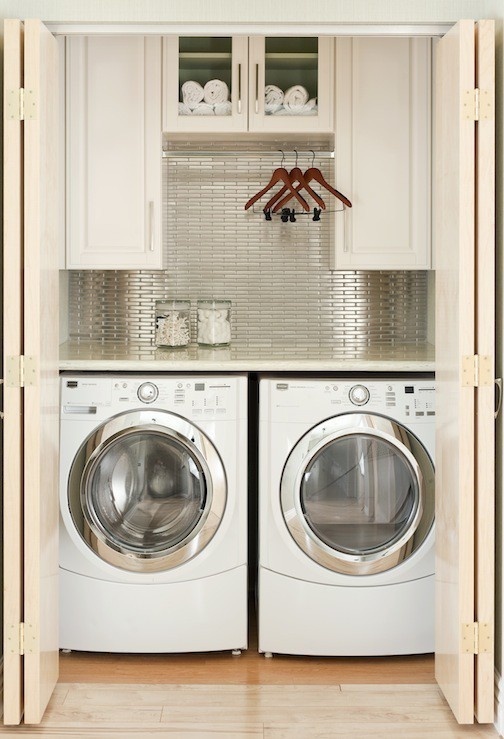 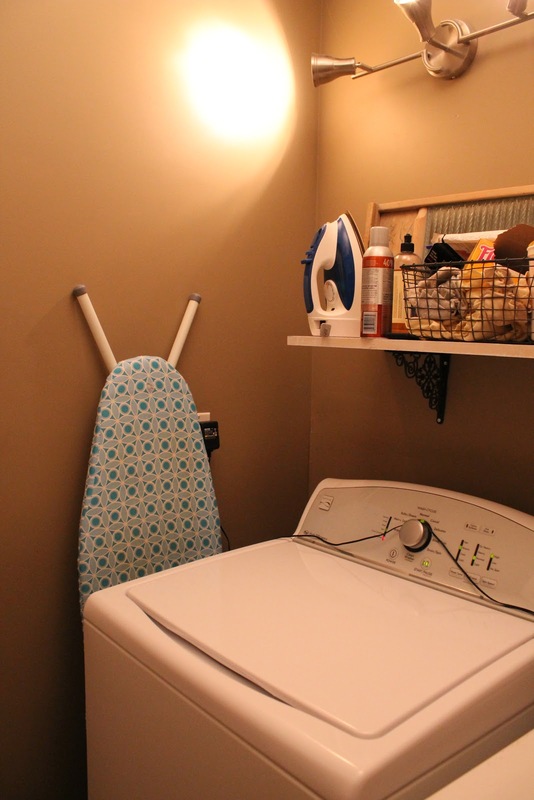 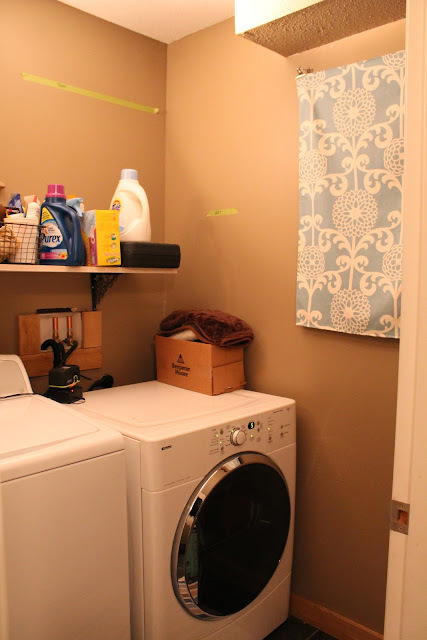 I just saw a great tutorial for fancying up a laundry room ceiling over at epbot! 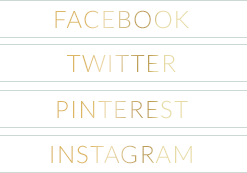 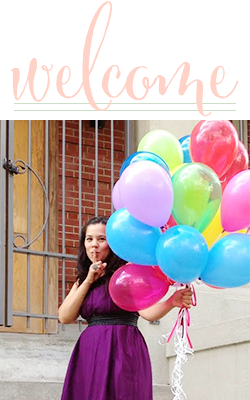 [I'm addicted to her blog]. 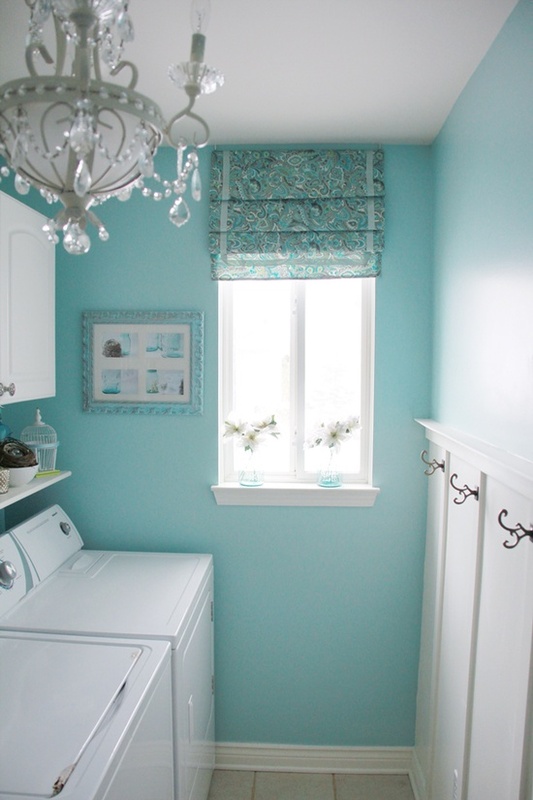 What color is that blue laundry room with the chandelier? I tried looking at swatches and couldn't find Any to match it!